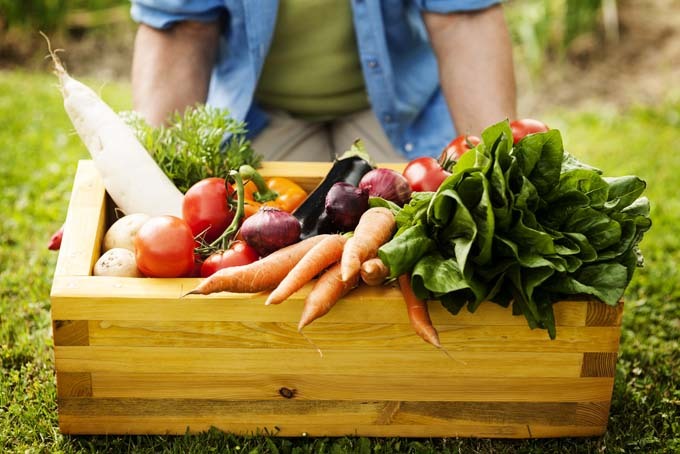 Do you ever wonder how to create a lush, healthy garden? 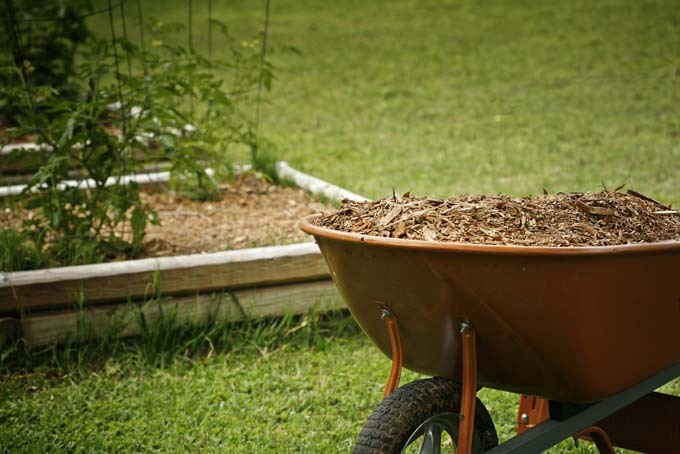 Mulching is the key and will allow you to create a beautiful low maintenance garden. Read more now. 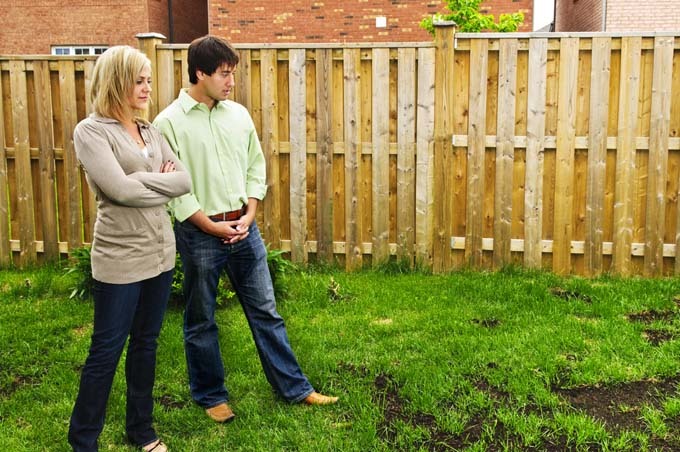 As the season winds down, are you concerned about scraggly and brown vegetation appearing in your formerly immaculate (well…if you’re like me that’s actually passable to appealing) lawn? Keep up the curbside appeal with these ideas now. 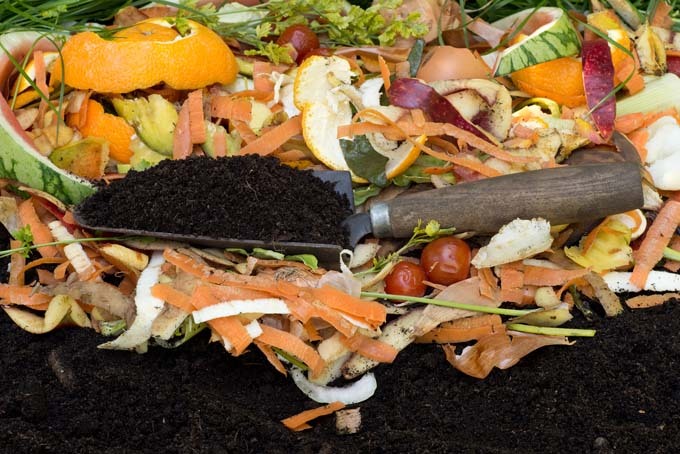 Have you decide to make the jump to a more organic lifestyle & want to know how to recycle your kitchen waste into compost? Read our guide and find out. 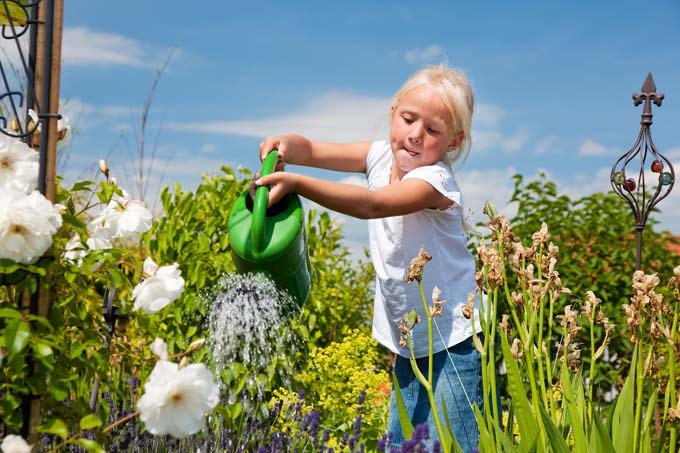 Want to get your child interested in gardening and eating healthy early in life? 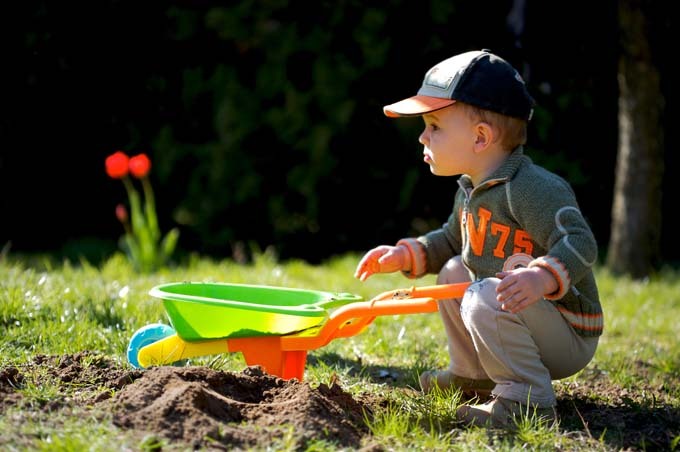 If so, read our tips that will help you establish your child’s own garden. 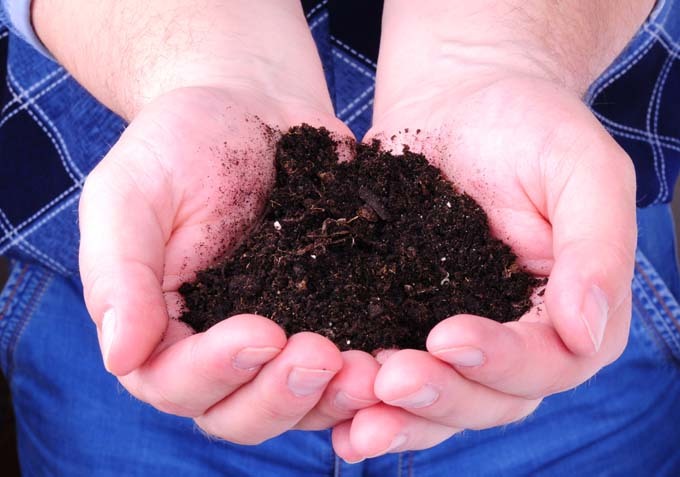 Gardeners know compost will enrich their garden soil and aid their plants. 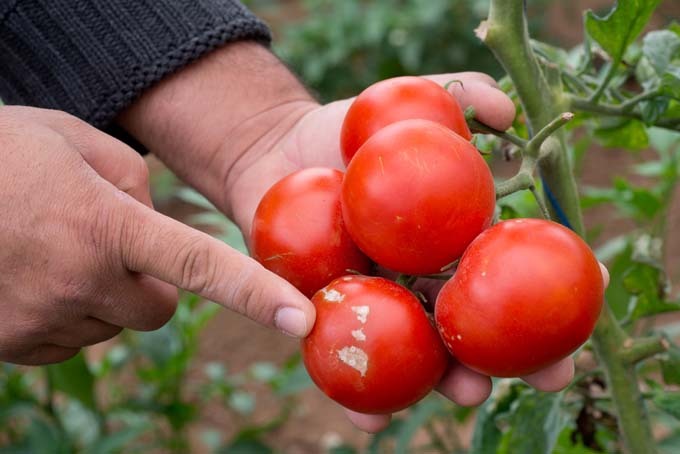 You can also make a compost tea that protects leaves and further feeds the soil. Read more to find out how. 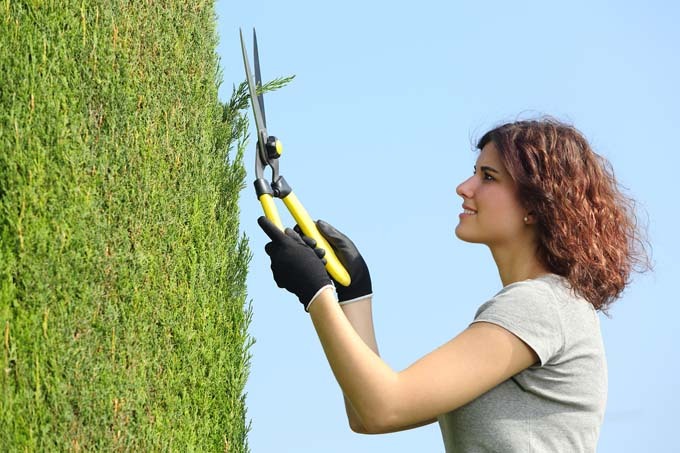 Are you worried about pruning your plants? Worried about damaging your trees, shrubs, and woody plants in the process? If so, read our detailed guide and find out how to do it right and lower your stress level. Chances are that after the long winter, there are some bared patches in your lawn. Read our guide and fix them so they blend seamlessly.